Happy Wednesday! Today, I am sharing one of my newest Phonics Friends with you all; it’s all about long o vowel teams oa ow. If you aren’t familiar with Phonics Friends, you can read about them here. The Goalies are an anchor for Long O Vowel Teams oa ow learning. They are displayed on the board and referenced to daily during the lesson. The Goalies help students remember the oa/ow sound and when to use each spelling pattern. The Goalies get so excited and say, “ooooh” like in the word GOAL. OA stays in the middle of the goal and says, “OA” and OW stays at the end of the goal and says, “OW”! Really play it up when you introduce the friends and sound…bring in a soccer ball (or two), some soccer gear, say OOOOOA, and get super excited. Word Cards and Phonemic Awareness Warm Ups are also used daily during the oa/ow lessons. 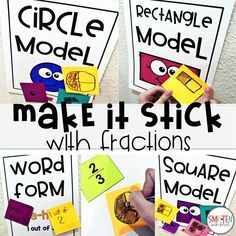 The Word Cards can be displayed in an anchor chart or on a whiteboard by placing magnetic tape to the back. 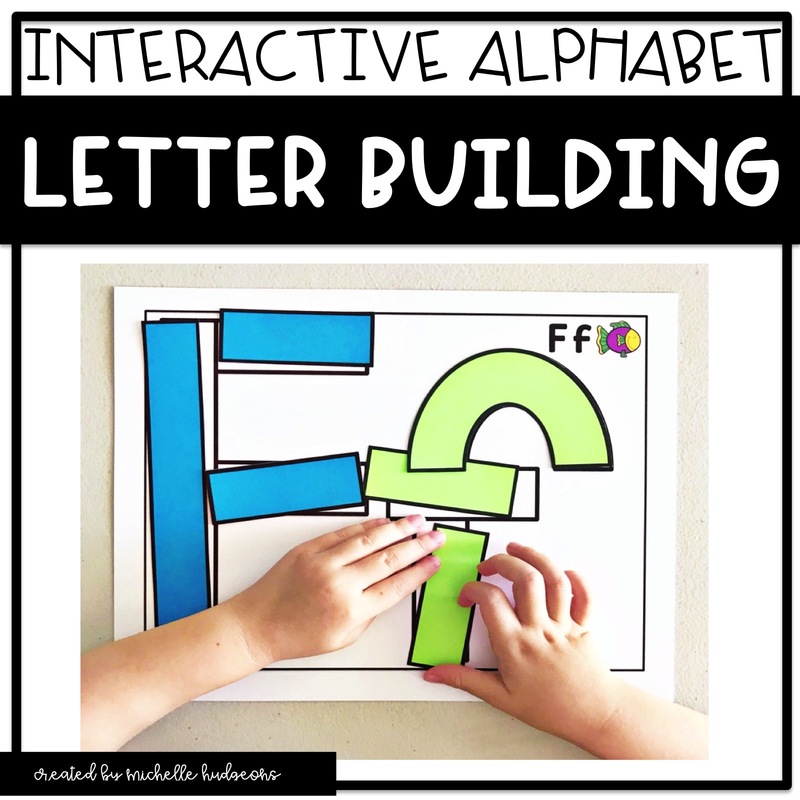 The Phonemic Awareness cards can be attached to a metal ring and hung on an easel, board, or wherever you will be completing you whole group lessons at. There is a different focus each day with the Phonemic Awareness cards. They are: sound isolation, blend phonemes, segment phonemes, phoneme manipulation, and phoneme deletion. Sound Sort: I love these sorting cards. These are great for discussing where we hear the oa/ow sound and which form of spelling is used…oa or ow. 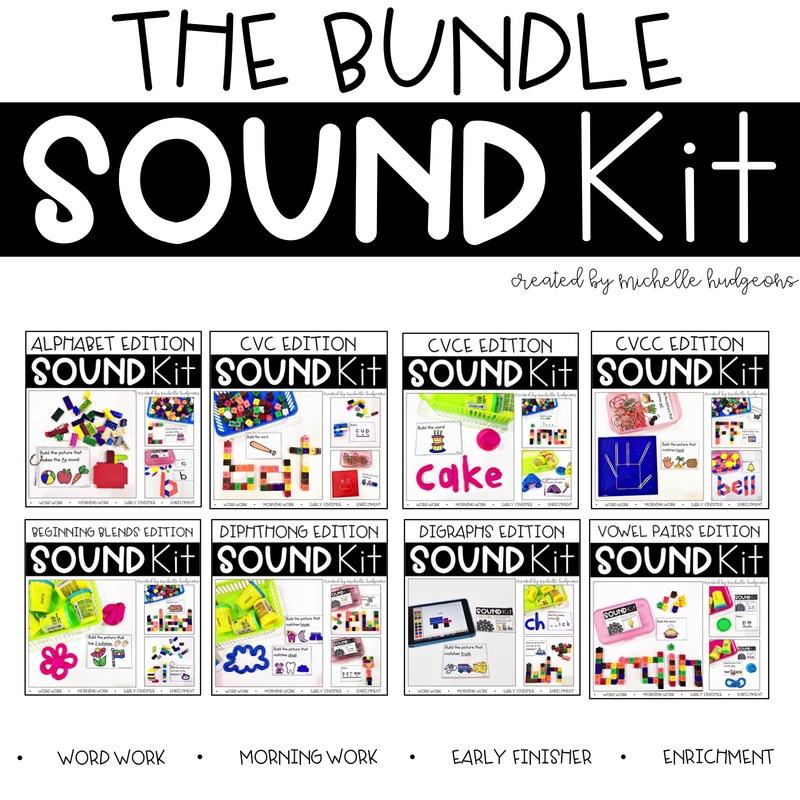 Goalie Sort is an independent follow up activity to the pocket chart sound sort. Students complete the sort by listening to where the oa/ow sound is within the word and sort the picture cards onto the correct goal. Puzzle Cards are a Word Work activity. I like to call day 1 Word Work “Make it Monday”. Students work with their station partner(s) to make the oa/ow words. 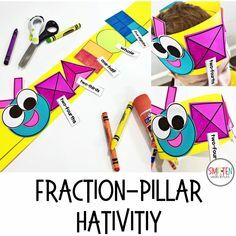 These Sound Bracelets are a Home Connection activity for students to take home and show off their learning with their parent(s)/guardian(s). Goalie Sounds is an activity where students segment the word that is called out into the boxes. They can use a manipulative (pompoms) for each sound or use a wipe off marker and spell the word in the boxes. Heads or Tails is a partner game. Students take turns flipping a coin to spell a word next to the pictures. For example: Michelle flips the coin, lands on heads, and chooses a picture to spell. Then, Cody flips a coin. If he lands on tails…he will spell a word on his side….if he lands on heads, then Michelle will spell a word. Day 2 Word Work is called “Build it Tuesday” so students build the words on the mat. 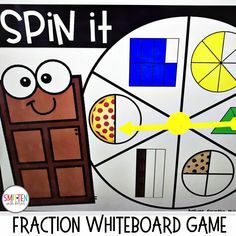 Spin and Build is a home connection activity. 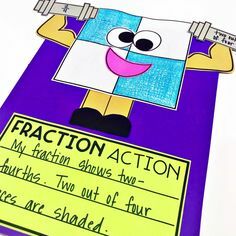 This could also be an independent activity if you do not use homework in your classroom. Table Races were a staple in my first grade classroom. 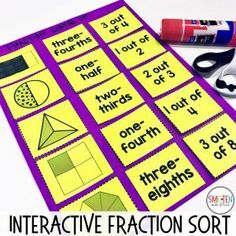 We did them ALL THE TIME and my students always loved them. We always played them in table groups. For this one, the teacher calls out a word and students spell the word on their tables with a wipe off marker. When the teacher says, “GOAL”, students put their markers down. The first table to spell the word correctly (and first) wins that round and gets a table point! Roll and Color is an independent activity where students roll a die, find a picture that matches what they rolled, and color the correct spelling for the picture. Day 3 is “Write it Wednesday” for Word Work. This is a Write the Room activity that covers a plethora of oa/ow skills. 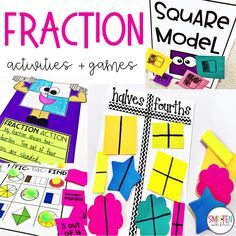 Trace, Write, and Match is a home connection activity, but again this could be used as an independent activity if needed. 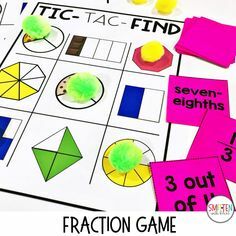 Tic-Tac-Read is one of my very favorite phonics activities. 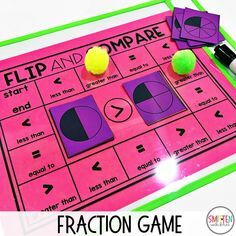 This is played just like Tic-Tac-Toe except that students flip a word card over and cover the matching picture with their game piece. 3 in a row wins! 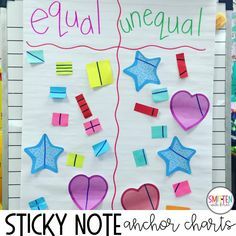 What’s That Word is an independent matching activity that can be used in a phonics notebook or glued to a piece of paper. Day 4 Word Work is called “Thinking Thursday“. Students work with a partner to spin and find the picture that matches the word they spun. 4 in a row wins! Smash and Match is a home connection activity. Students match the picture to the word and sound out the word by smashing play dough. Ok, so maybe GOAL is my favorite activity! Haha! Each student gets a game card. The teacher turns the music on and students mingle around the room trading cards. They have to read the word on the card as they trade. When the music stops, the student(s) with the GOAL card wins that round. 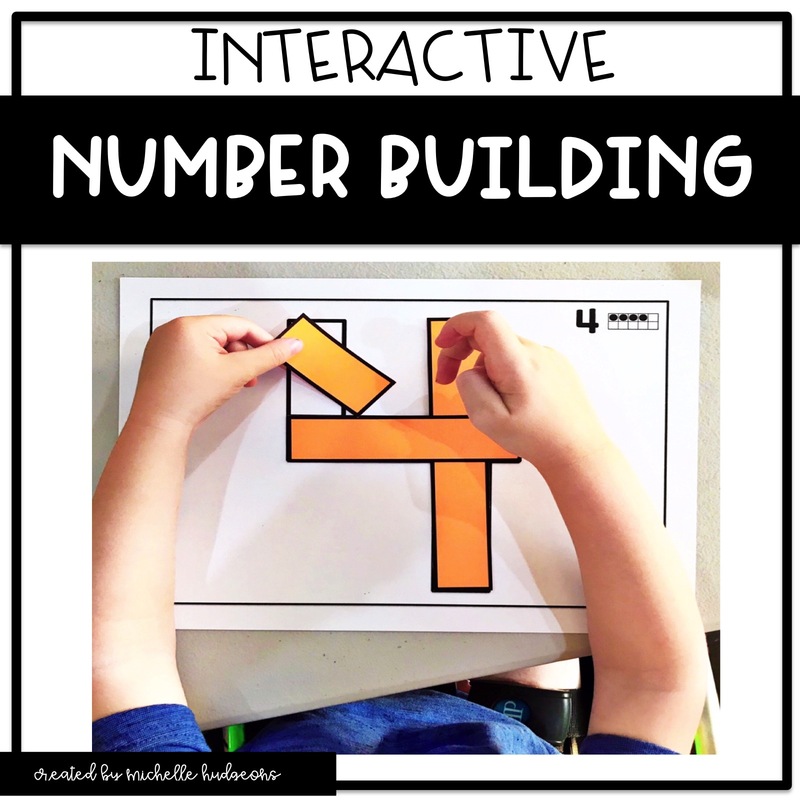 This is a perfect game for fluency! To wrap the week up, students can take a Spell Check! Day 5 Word Work is “Fun Friday” and these word dominos are just that. FUN! And on the last day, students can take home a Sound Master Award to celebrate their hard work all week. There you have it. Long O Vowel Teams activities and games! 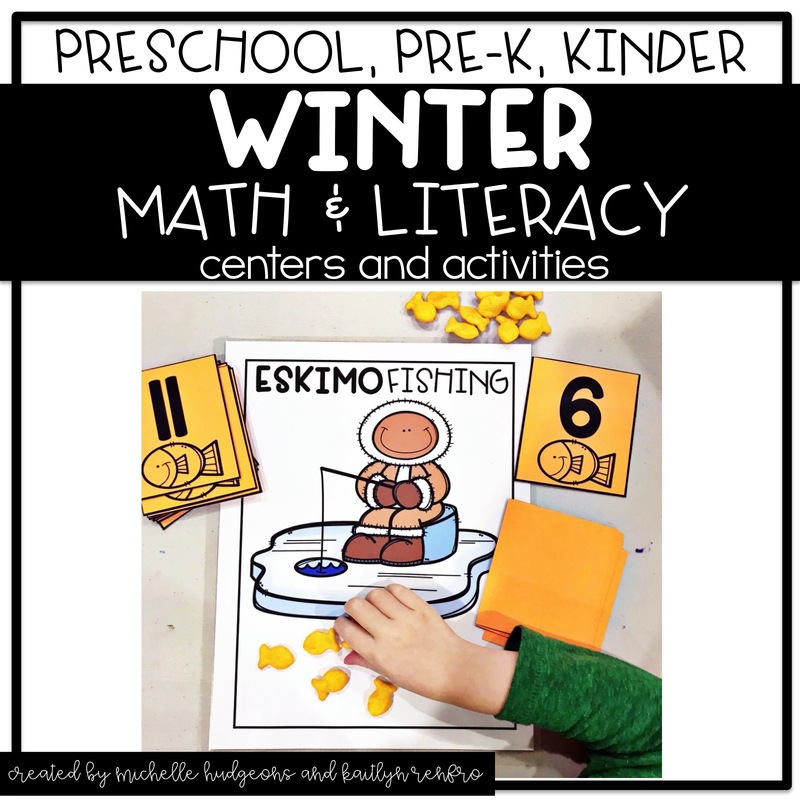 You can find all of the activities (plus lesson plans) here.